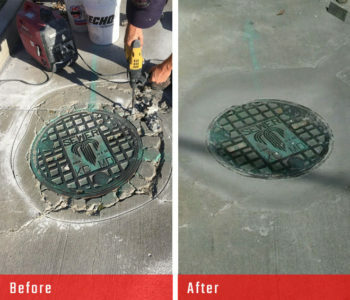 Concrete repair that goes with the normal flow of business. 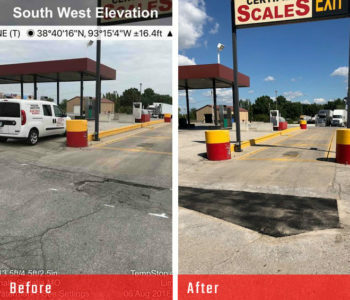 For retail or convenience stores, concrete surfaces are under constant stress from traffic and the elements. 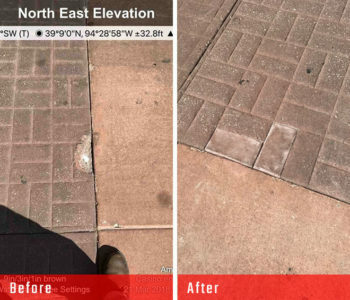 You can’t shut down every time your concrete needs repaired, and your budget can’t withstand the seemingly unending need for repair. 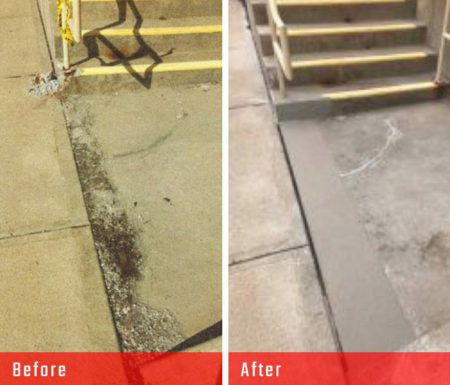 With Commercial Concrete Solutions’ concrete repair technology, disruptions are kept to a minimum and the repairs are a fraction of the cost to tear out and replace. Better yet, they’re long term and guaranteed.